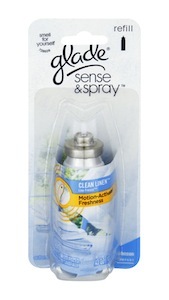 There’s a great deal on Glade Sense and Spray refills at Target with a new Target store coupon! Get these for as low as FREE after coupons. 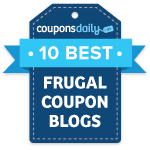 If your store allows it, you could use another $1.50/2 Glade Scented Oil or Sense and Spray Refills coupon to make them just $0.50 each. I’ve also noticed that sometimes the registers take off the full “up to” value on the coupon. If that’s the case, they could end up being completely FREE! See the rest of the Target deals I’ve posted.